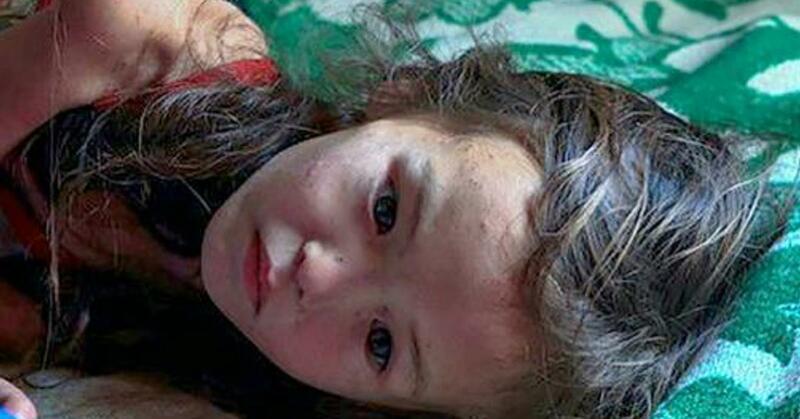 This 3 yo wandered alone through the wilderness for 11 days. But who was beside her the whole time will move you deeply. 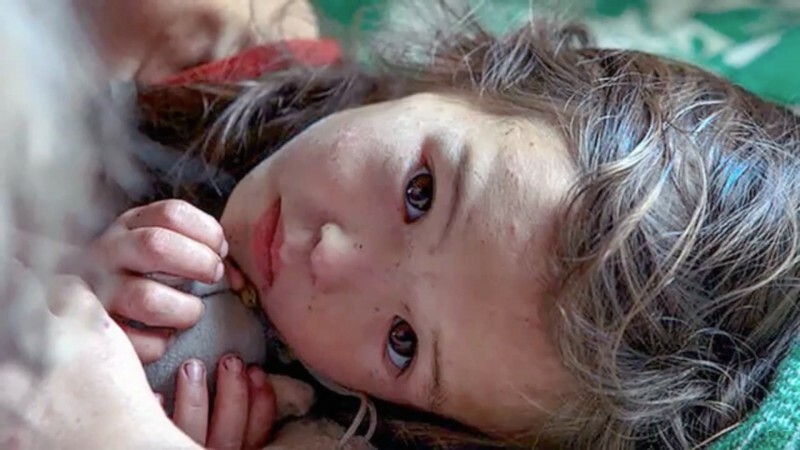 The 3 year old Karina Chikitova lives with her mother in Siberia and, one day not long before her 4th birthday, she wanted to visit her father, who lives in the next village. She had made her way to him alone many times before. As she arrived in the village however, her father wasn't there. So, she takes off in order to look for him. A tragic mistake because she gets lost in the seemingly endless Siberian forest. Even the adults from this region only enter the forest with weapons because it is swarming with bears and wolves. And now the little girl simply wanders alone into the forest. Her only companion is her young dog. Yet in the end, it is precisely this helpless-looking animal, that makes all the difference between life and death! Karina's parents are sick with worry and self-remorse that they allowed their daughter to go out alone. It is July and the nights turn bitter cold - sometimes with temperatures less than 0°C. Even large-scale search teams return no results. A week goes by, then 10 days and the hope of finding her alive dwindles by the hour. 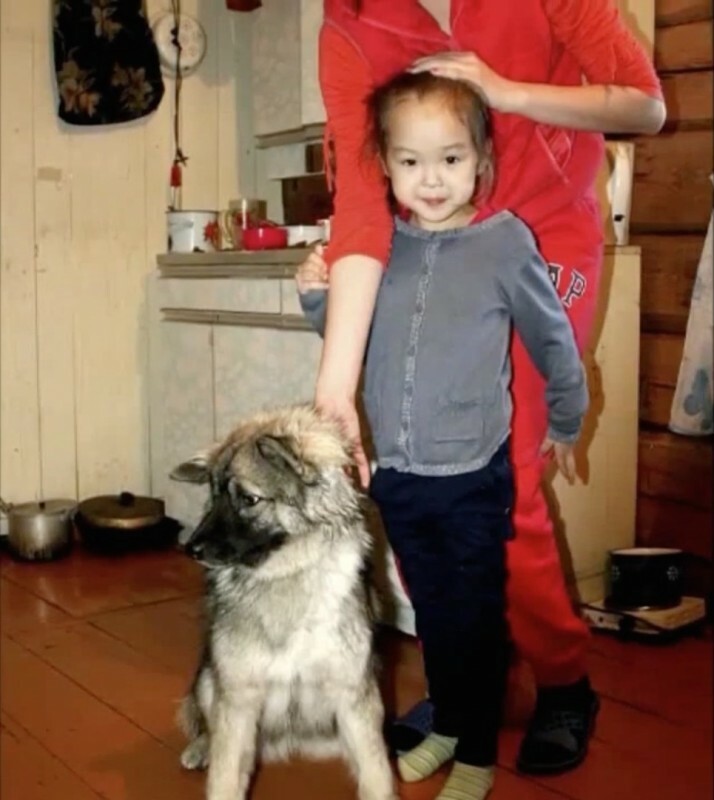 But after 11 days without any signs of life from the little girl, her small, faithful dog, who set out with her to find her father, suddenly arrives back in the village. At first rescuers interpret this incorrectly. They believe it to be a bad sign that the dog has come back. They assume the worst: that Karina has died in the forest and the therefore the small dog has made it's way back. But as the ever-devote four-legged friend bounds back into the thick forest, it sparks a new glimmer of hope - and they followed him. In the end they can hardly believe their luck: the 3 year old is sitting in the long grass and looks at her rescuers with frightened eyes. She is dehydrated and hungry, and extremely cold. But otherwise she is doing really well! Karina thankfully takes a huge swig from the water bottle that her rescuer gives her, and is then quickly returned to her parents. 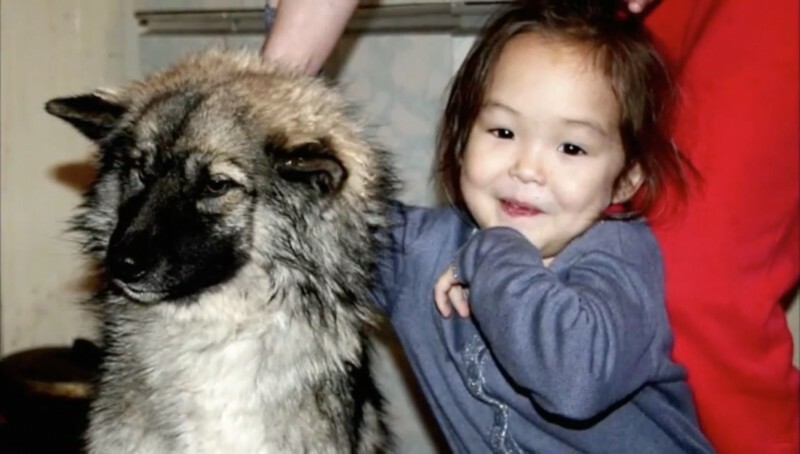 What she then explains, makes the little girl a real survivalist and true heroine: Karina nourished herself with berries and stream-water while her little companion drove off bears and wolves by barking loudly. At night they sheltered together and kept each other warm - barefoot and dressed in only a thin shirt, she managed to survive such conditions, which even grown men flee as soon as possible. Thanks to her four-legged companion, their involuntary trip into the woods still has a happy ending. Karina's parents are overjoyed to hold their little girl safely in their arms again. 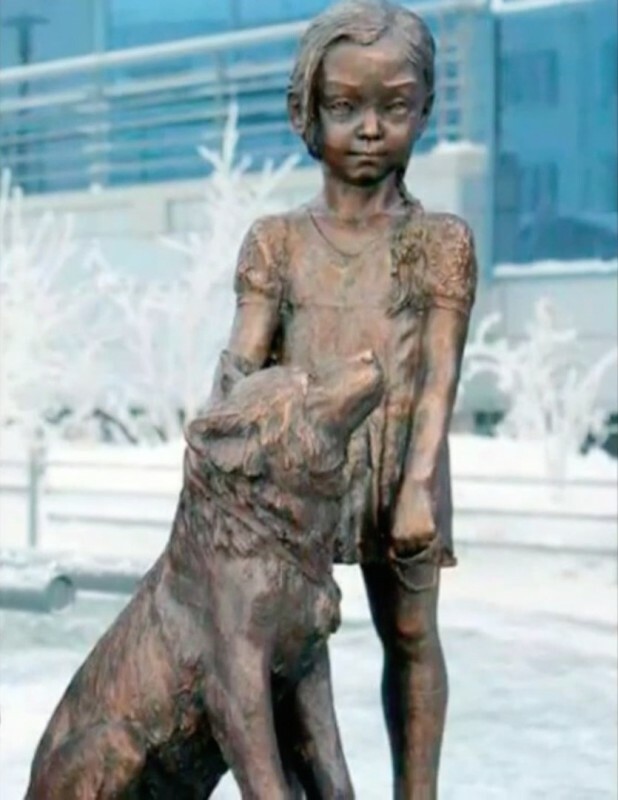 To honour the special dog, a statue of Karina and the dog, has been erected in Karina's hometown. The little Karina has completely recovered from her exertions and will be forever grateful to her four-legged friend. 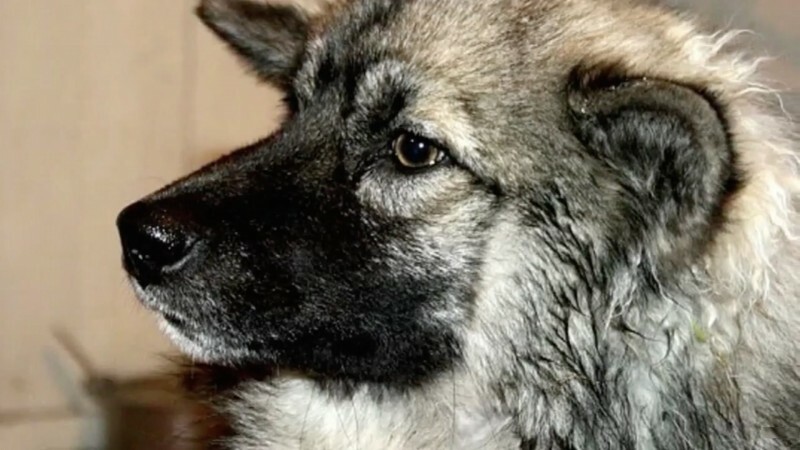 Not only did her companion remain by her side and provide her with courage and warmth, but he also returned with her rescuers at the end and brought his friend back to safety. What a little fighter! Her story has been circulating the world and impresses everyone, who reads it. Below you can see the video of her rescue (in Russian).